The house is located at 200 yards from the village. You will love our quiet and charming garden, the swimming pool (30 ft. x 15 ft.) and its pool house. A car park is at your disposal. No doubt that you will enjoy our breakfast in our dinning-room (600 sq.ft.) or on our shaded terrace. 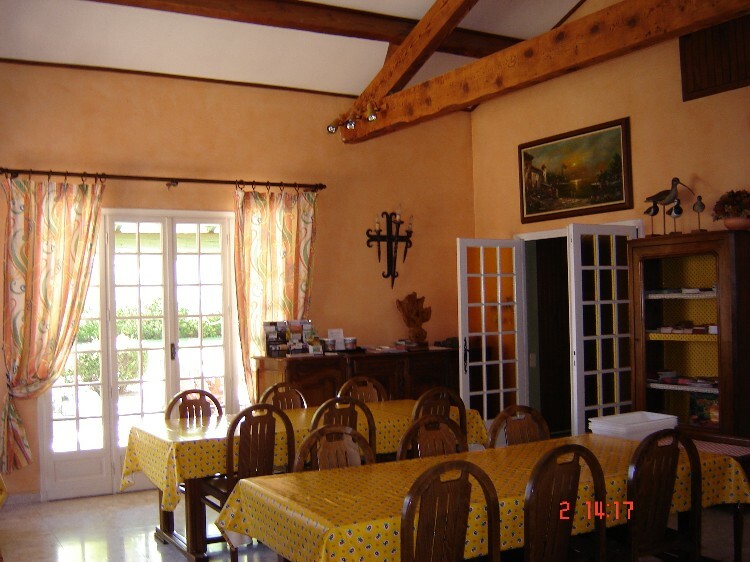 For dinners, we will give you good addresses for typical fine Provençal cuisine..